RUNNING over the rolling New England hills! 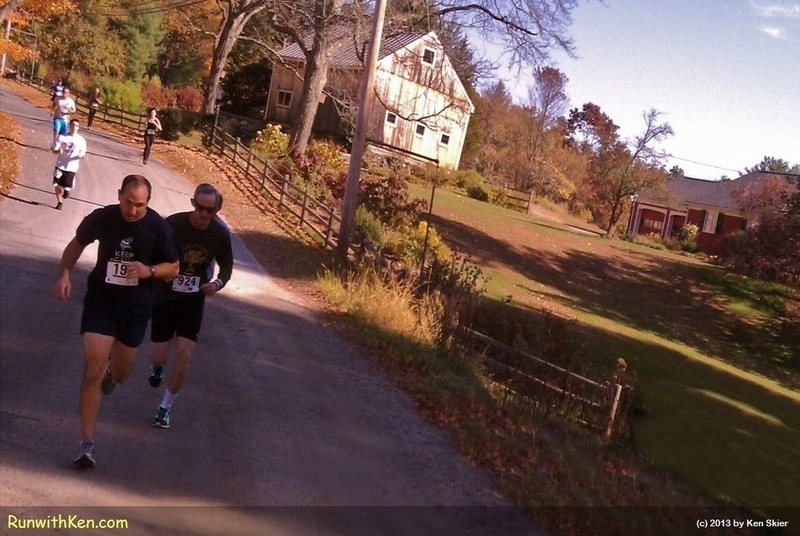 At the Friends of Nashoba 5K in Westford, MA. In most of my photos the athlete is the star. But in this one the rolling New England landscape is the star! I took this photo as I was running. These runners...and the rolling road...were behind me.